Hey guys, I'm gonna teach you how you can actually get 3gb worth of data for just ₦1,200 on your MTN line. 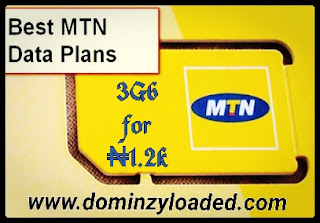 To some people, this might seem not impossible due to the fact that such plan does not exist on MTN data plan options, but with this simple tutorial, you will be able to achieve the above objective and many more. After Airtel deactivated their Blackberry data plans which was mostly used by Android phone users including me by tweaking IMEI and probably rooting of phone, I've been looking for a better option elsewhere because I'm a heavy data user. I came across MTN Double Data Offer, a promo where your data plans gets doubled when you subscribe. With this offer, I was able to get 3Gb worth of data for just 1.2k. How can you get your? Just follow the simple procedures below. How To Double Your Data. For you to be able to do this, you have to be eligible. To know if you are eligible, follow these steps. 1. 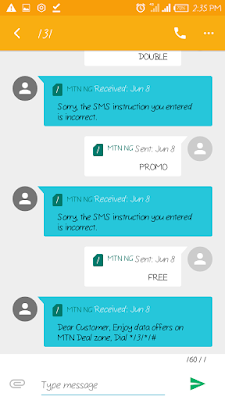 Using your MTN line, send Double to 131 as text message. 3. 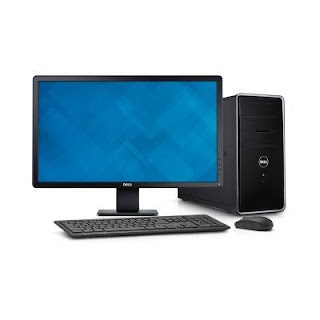 Send Free to 131 as text message. After sending these 3 messages respectively ,you will get a response exactly as the one in the image below. Remember, the most important of these 3 replies is the last one. 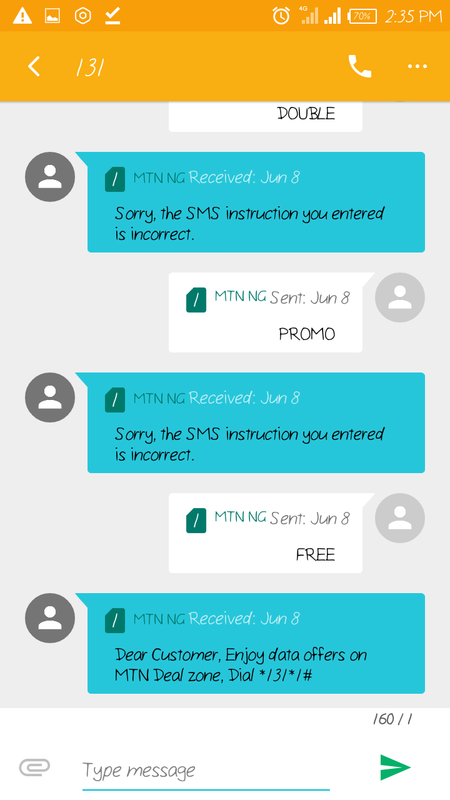 If you didn't get a massage saying "Dear customer, Enjoy data offers on MTN Deal Zone, Dial *131*1#" then you might now be Eligible, but if you did get the above 3 reply, then you can proceed to subscribe by dialing *131*1#. 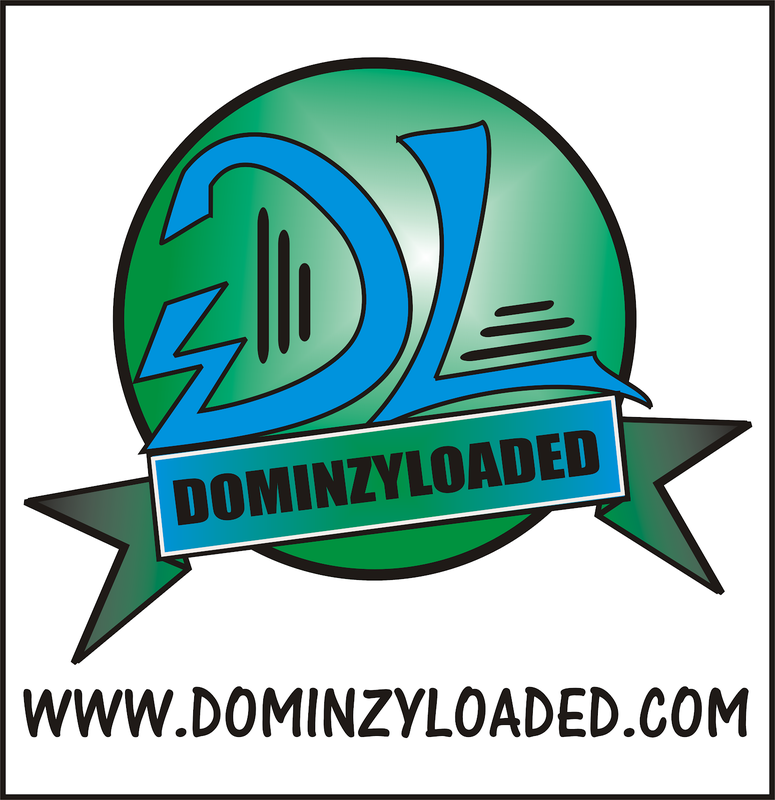 To confirm if it will work, subscribe to the Daily plan of 50mb for ₦100, if it works then you can go for higher data plans. When you subscribe, send 2 to 131 as text message, and your main data balance will be sent to you. For the doubled data balance, which is the bonus, dial *559*63# and you will see the doubled data balance. As for me that uses heavy data, I subscribed to the monthly plan of 1.5Gb for ₦1,200 and it was doubled to 3Gb. So go ahead and try yours now. Here is proof of my own data balance in the image below. Bonus Data Balance which I've used part of it. If this post was helpful to you, don't enjoy it alone, please do well to SHARE it with your friends. Also comment below if your encountered any problems while trying to get the double data.